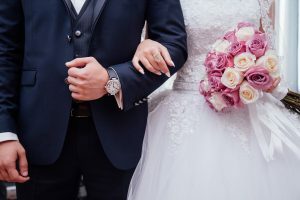 An exclusive personal service and most of all, impeccable finish have meant that Aitkenvale Dry Cleaners has been quoted time and again as one of the best dry cleaners in the Townsville area. Aitkenvale Dry Cleaners offers a competitive price without compromising quality. You will deal with friendly staff who are competent and ensure a fast, punctual and reliable service. Aitkenvale Dry Cleaners will be able to take care of all your needs, looking after your clothes, as you would yourself. 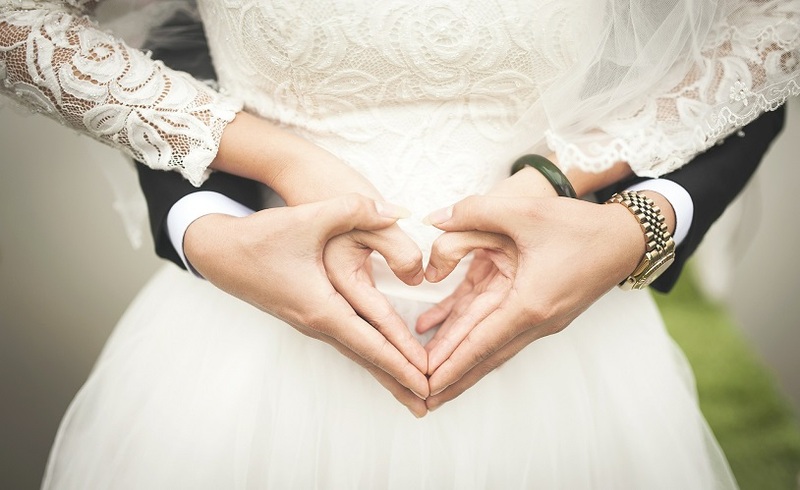 Our work begins with a complete inspection and testing of your dress, because just as every bride is unique, so is every wedding dress. We analyse fabrics, dyes, and weaves, and note ornaments and their composition. We then determine which cleaning methods are the best for your dress, so that fabrics retain their shape and do not discolour, and embellishments (beads, sequins, and other trimmings) remain affixed. Ask us about our wedding dress bags and storage boxes for the preservation of your gown. 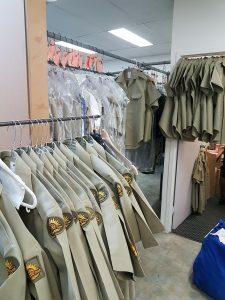 Aitkenvale Dry Cleaners is the number one dry cleaners for military uniforms in the Townsville area. We pride ourselves on making sure you are ready for inspection. 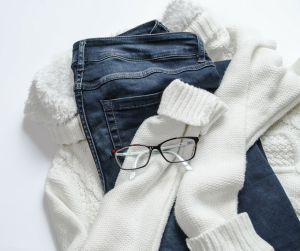 Aitkenvale Dry Cleaners offers a one-stop shop for your garment care including repairs and alterations such as shortening or lengthening hems, replacing zippers, buttons and repairing seams. Our store has a change room facility available for your convenience. How often do you find something that needs careful pressing because although not soiled it has been crushed in packing or storage? The pressing service at Aitkenvale Dry Cleaners covers this need. 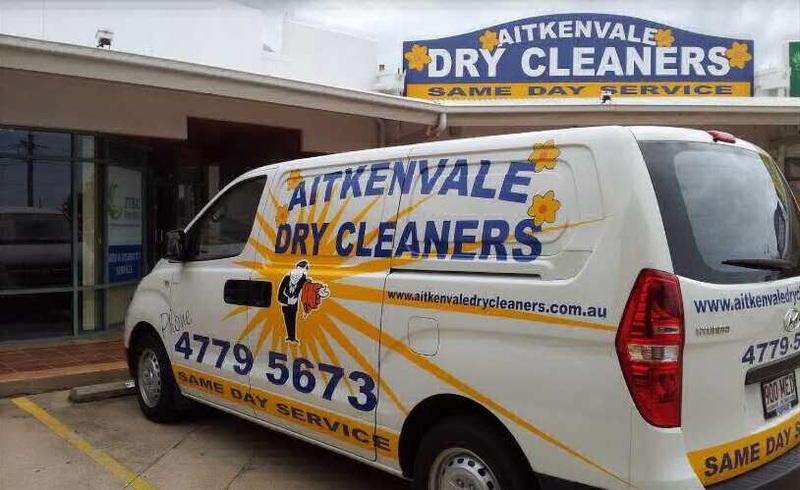 Like the high quality dry cleaning service, Aitkenvale Dry Cleaner’s pressing maintains a very high standard too. All garments are pressed by hand on the most modern pressing machinery. We can professionally wash and press those garments that require special attention. We ensure they are finished to the same immaculate standard as your dry cleaned garments. Aitkenvale Dry Cleaners can professionally clean your household items to maintain their natural colour and appearance. 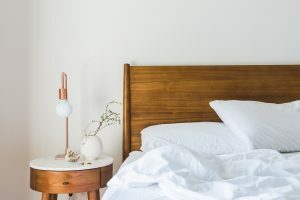 Cleaning bedspreads, doonas, mattress toppers and blankets removes dust, allergens and dust mites to help protect your family. Curtains act as a filter, passing through air and collecting dust and other particles. The build up makes curtain fabrics dull and dark and directly affects the quality of your indoor air. It is the dirt, dust and residue on the fabric that dulls the appearance. If your curtains show signs of dirt, stains, mildew, grime, smoke or have a “funny” smell, bring them in to Aitkenvale Dry Cleaners for cleaning.